Ralph Harris was born in Augusta, Georgia and made it to Texas as quickly as he could. He is married to Linsey Harris and has a young son, Noah. Ralph grew up in Houston, graduating from Westbury Sr. High School in 1990. 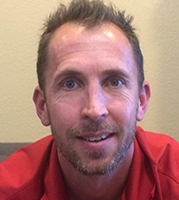 He graduated from Southwest Texas State University (now Texas State) in 1998 with a degree in Recreational Administration. 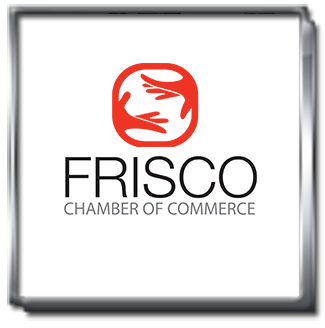 After graduating, he moved to Dallas & started his career with Farmers Insurance as a Property Adjuster from 1998-2001. He was then recruited heavily by GAB Robins as a Sr. Property Adjuster in 2001. 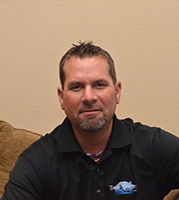 In 2003 Ralph left adjusting to pursue a career in roofing, and worked for Apex Roofing as a Sales Manager from 2003 – 2004. 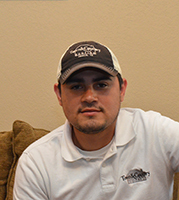 In 2004 Ralph opened Town & country Roofing because he saw a need for customer service in the industry. When Ralph is not working he is enjoys playing golf, spending time with his family and friends, and just plain relaxing. 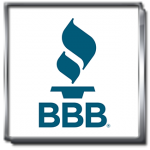 We would love the opportunity to help you…Your Neighborhood Roofer. Bridgit grew up in Plano, TX and currently resides in The Colony. She is married to Clent Kingsbery and has 2 boys, Kyle and Drew, both currently attending college. 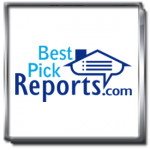 Bridgit was previously a home stager and designer and has been closely tied to the real estate and construction industries for the past 10 years. 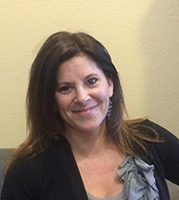 She has been in office management and administration for her entire career. Bridgit enjoys spending time with her husband and sons, when they are in town, as well as friends and family. Bridgit loves the beach, music, design, reading and anything outdoors. Born in Lubbock and raised in Plano, and currently living in McKinney, TX, Jeff knows North Texas pretty well! 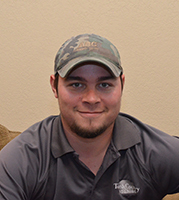 He’s married (Kristin) with two boys (Jace & Colt) and his interests include all things sports related (Cowboys, Rangers, Mavericks, Longhorns), all things Texas music related, Whitetail deer hunting, and Golf. 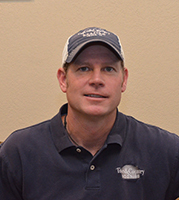 Jeff has been with Town & Country Roofing in sales and general contracting since August of 2007. He is also Elite Master Storm Restoration Certified. Robert was born in Blue Island, Illinois but got to Texas as soon as he could, having now been in Texas for 37 of his 42 Years. Robert is married with a 7 year old son and lives in Frisco. 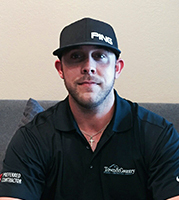 Robert has been with Town & Country Roofing in Sales since March of 2008, and in his spare time, he enjoys playing golf and spending time with his family at the lake. 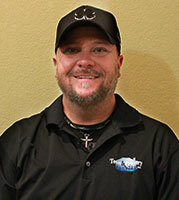 Rob was born in Waco, TX, raised in Plano, TX, and currently resides in Oak Point, TX. Rob is married (Kelly) with two girls (Megan & Macy), and in his spare time you are likely to find him doing something outside, where his interests include mountain biking, kayaking, hunting, softball, and golf. 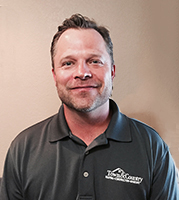 Rob has been with Town & Country Roofing in Sales and General Contracting since June of 2008, and is Elite Master Storm Restoration Certified. Jonathan is a 5th generation native Texan raised in Lake Highlands with his older brother. He attended Dallas Lutheran High School graduating in 1994. He graduated from Texas Christian University in 1998. Jonathan has been living in Frisco with his awesome Girlfriend Melanie for more than 10 years. 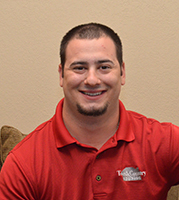 Jonathan has been in the roofing industry for 6 years and trained in multiple applications, and he’s been with Town & Country Roofing since 2011. 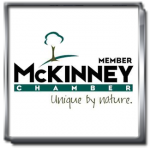 Jonathan’s interests include being a “lake rat” in the Spring & Summer doing various competitive water sports and/or fishing. He is also a Bow Hunting enthusiast both locally and afar. He loves hunting with his little black lab buddy, Bota, who can’t spend enough time in the field always ready for her next retrieve. He loves to hate golf and of course he is a Huge Fan of his beloved TCU Horned frogs. 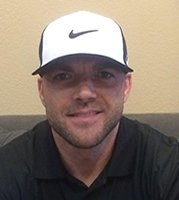 Justin was born in Dallas, TX, and was raised in Plano, Texas, where he graduated in 2008 from Plano East Senior High School, lettering in both baseball and football. 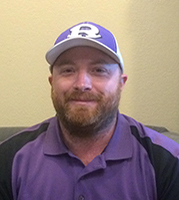 Justin earned a baseball scholarship to play at Navarro College, where he played for two years, and then went on to play two more years at Texas Wesleyan University, where he studied Exercise Science. 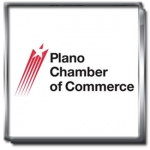 Justin currently resides in Plano, has two dogs, both of them Boxers. His interests include hunting, fishing, golf, softball, Texas country music, going to the lake, traveling and sports (Rangers, Cowboys, & Longhorns). Justin is Elite Master Storm Restoration Certified. CJ Santibanez was raised in Dallas, Texas. He married his beautiful wife Sarah in 2011, has a young daughter Brianna and a baby boy on the way! CJ graduated in Dallas from Kimball high School in 2003. He started working in roofing at a young age helping his brothers, which are also in the roofing business. 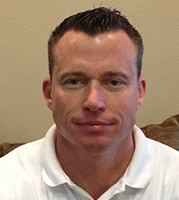 CJ has worked in several states including Florida, Missouri, Arkansas, Mississippi and Alabama. 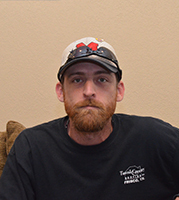 He started working at Town & Country Roofing in 2006 and enjoys working for the company. 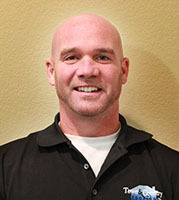 His vast experience in the roofing industry helps him identify any and all kinds of roof leaks. 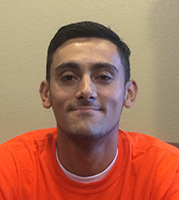 In his free time, CJ likes to spend time with his family, play little soccer and enjoys watching various sports. Team member bio coming soon. Kevin was born in Austin Texas and raised in Buda Texas where he attended Jack C. Hays High School and graduated in 2006. 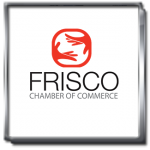 He has been living in Frisco for a few years with his longtime girlfriend Mellissa and his dog Ammo, who on most days can be seen riding along with Kevin as he works. In his free time he enjoys sports, shooting, hunting, boating and fishing. Wade was born and raised in Arlington, TX, attended Arlington Lamar High School and then the University of North Texas. 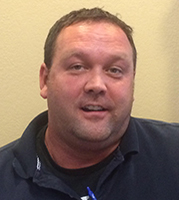 Wade currently resides in Lewisville, TX and enjoys rock climbing and swimming with his daughter. Wade’s interests include golf, Texas Rangers baseball, Dallas Cowboys football and BBQ. Rick was born in Lancaster, PA but moved to north Texas when I was 5 (so that doesn’t count!). Raised in Plano and currently living in Howe Texas for the last 16 years, Rick is married to Rae and has two grown children. He loves to ride his Harley whenever he can. 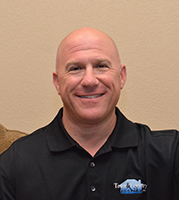 Rick has been in the roofing industry for more than 7 years and is also a licensed Property Adjuster. 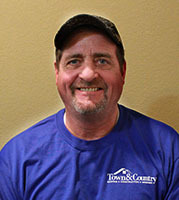 John Rose has been with Town and country Roofing for 10 years. Graduate of Southwest Texas State University with a degree in Communications. Specialist in residential and commercial properties. Family includes wife Janna Rose and two sons. 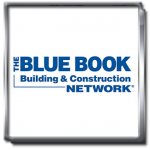 I have 33 years of construction experience, including 7 years of roofing experience. I have 3 grown sons; 20, 25, 29. I have lived and worked in the DFW area all of my life.